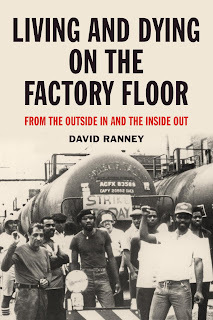 I recently interviewed Dave Ranney about his new book Living and Dying on the Factory Floor. In 1976, Dave gave up his tenured academic job to organize in the South Side of Chicago. There he helped provide pro bono legal assistance at the Workers’ Rights Center, and organized with political groups including the Sojourner Truth Organization and News and Letters. 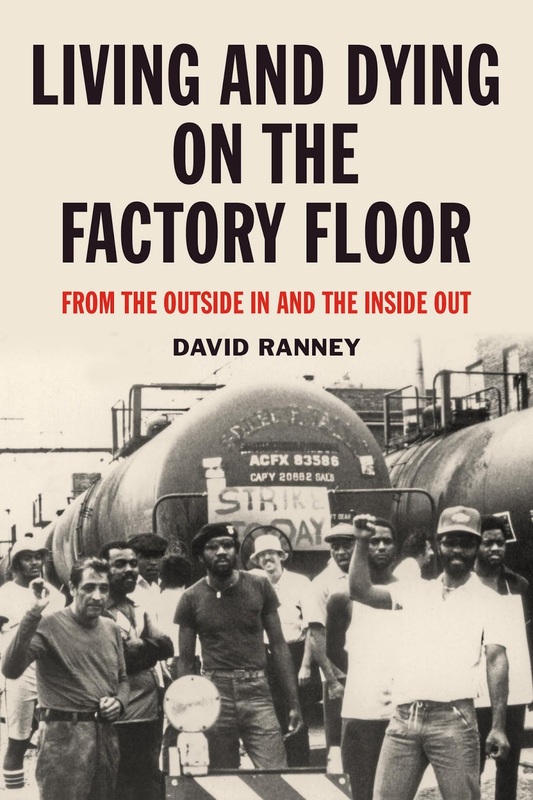 Dave also worked in a number of factories in Chicago and Northwest Indiana, home at this time to roughly one and a half million industrial jobs, making it one of the greatest concentrations of heavy industry in the world. 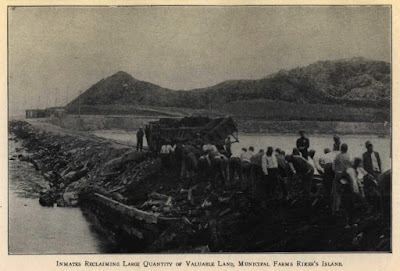 Living and Dying reflects on the factory and community life Dave encountered in this period, and the enduring lessons these experiences pose for today. 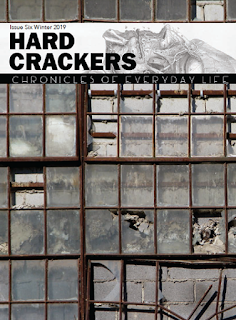 Check out the interview in Jacobin, and be sure to pick up a copy of the book from PM Press. 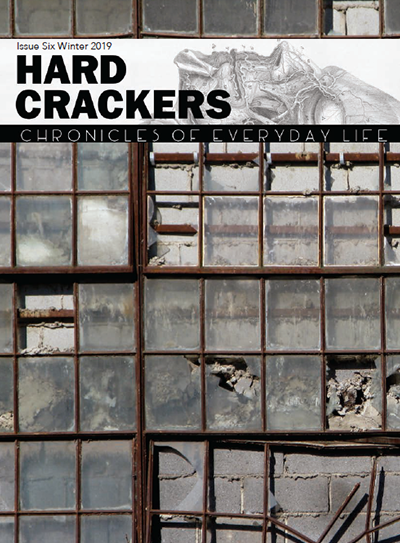 The sixth issue of Hard Crackers: Chronicles of Everyday Life is now available, featuring contributions from Curtis Price, Mike Morgan, Tanzeem Shaneela, Jenny Morgan, John Garvey, and other fantastic writers. While perhaps our best issue to date, this one is bittersweet, as it is dedicated to the late Lowell May, a Hard Crackers editor who passed away late last year. Rest in power, Lowell. Pick up your copy here, and keep your eyes peeled for a release event in a city near you.